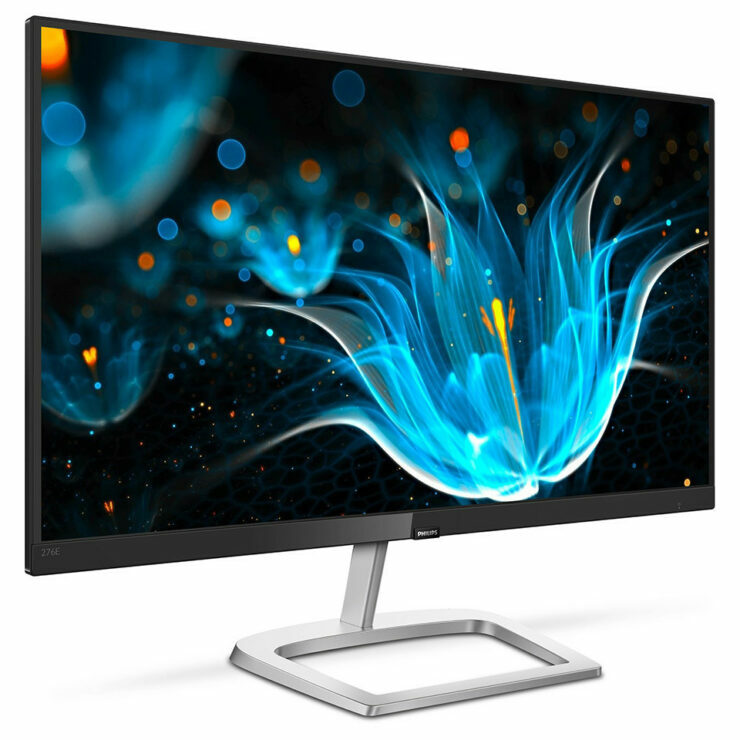 Today EPI, the brand license partner for Philips monitors and leading technology company, announces the availability of the Philips E Series. 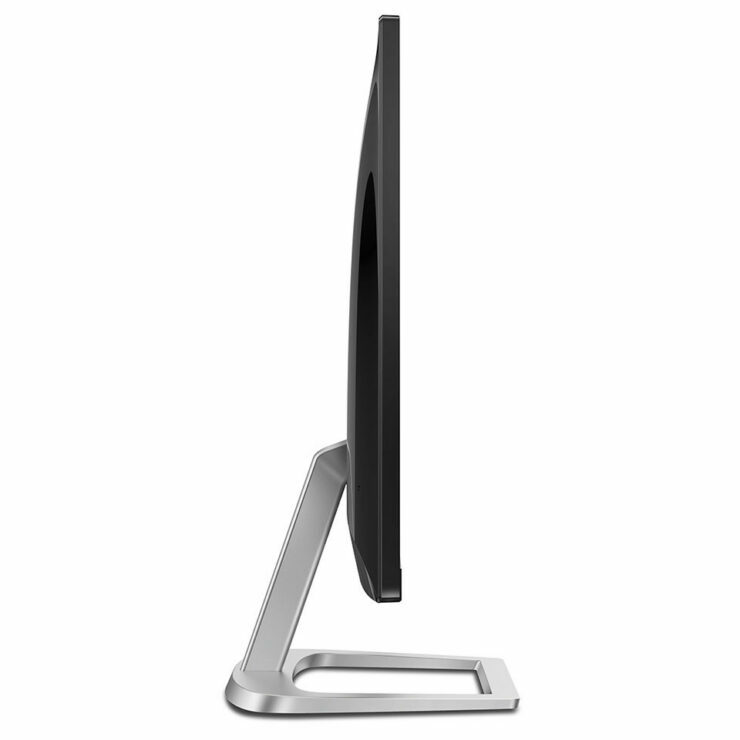 The E Series includes three monitors – a 27-inch (276E9QDSB), 24-inch (246E9QDSB) and 22-inch (226E9QDSB). This family of professional monitors provides vivid color in a stylish, minimal design. 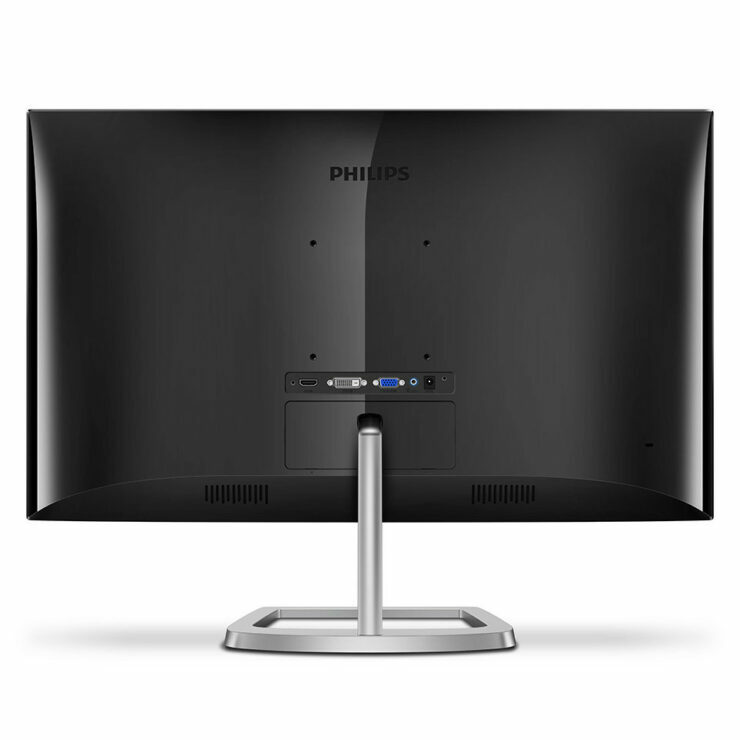 Philips Releases New E Series Monitors For $180 and Below. 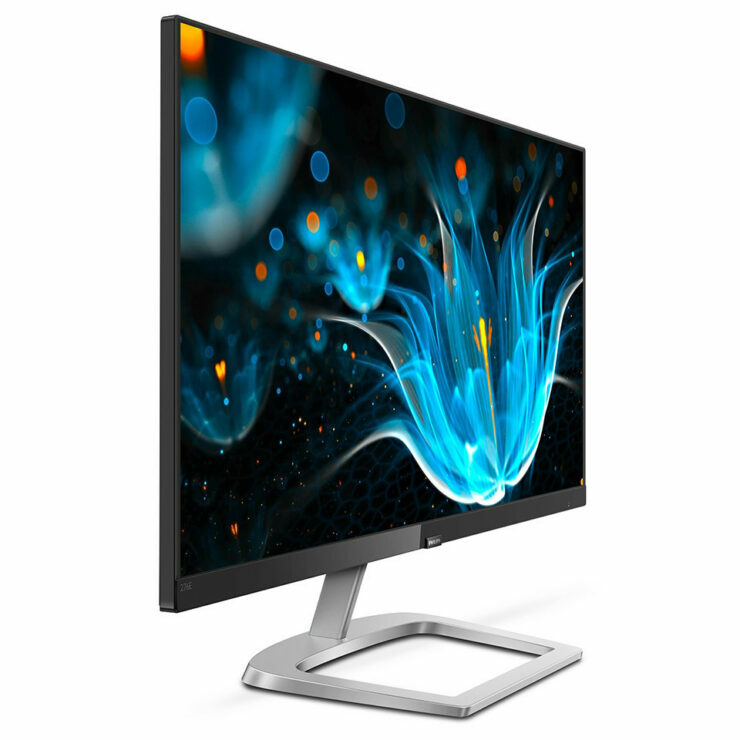 With an IPS panel with wide viewing angles and incredibly narrow side bezels, the E series is especially suited for a multi-display or tiling setup for graphic design or professional applications. The Philips E Line features stylish design with extraordinary picture performance. 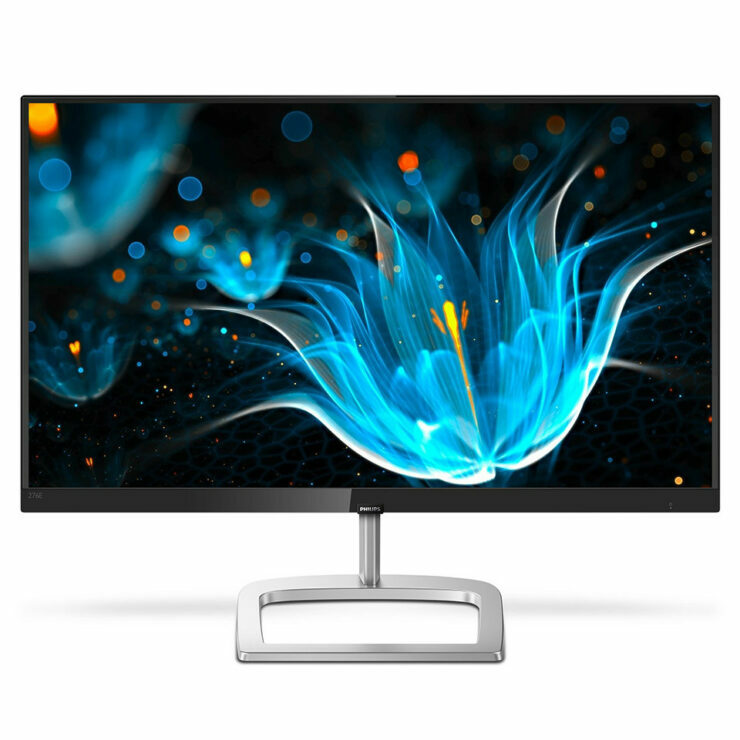 The display is a Full HD IPS panel with a wide range of colors that provides better viewing angles and high color accuracy for color-intensive tasks like photo editing or graphic design. Users can expect to see more realistic colors and a true-to-life picture. These new Philips displays are designed with ultra-narrow borders which allow for minimal distraction and maximum viewing size when used together. The ultra-narrow border provides an experience similar to the feeling of using a single large display. Paired with the IPS panel, the E line is ideal not only for professional applications, but also for photos, movies, web browsing and gaming. For console gaming, the E line also uses AMD FreeSync technology for artifact-free performance and smooth video playback. Philips has also packed the E line with a suite of Philips exclusive features including its LowBlue mode and Flicker-Free technology. Studies have shown that just as ultra-violet rays can cause eye damage, shortwave length blue light rays from LED displays can cause eye damage and affect vision over time. Philips LowBlue mode was developed for wellbeing and uses a smart software technology to reduce harmful blue light. Due to how brightness is controlled on LED screens, many users experience flicker on their screen which causes eye fatigue. Philips Flicker-Free technology regulates brightness and reduces flicker for a more comfortable viewing experience. The Philips E series is now available at Newegg for $179.99 for the 27-inch model, $139.99 for the 24-inch and $109.99 for the 22-inch.